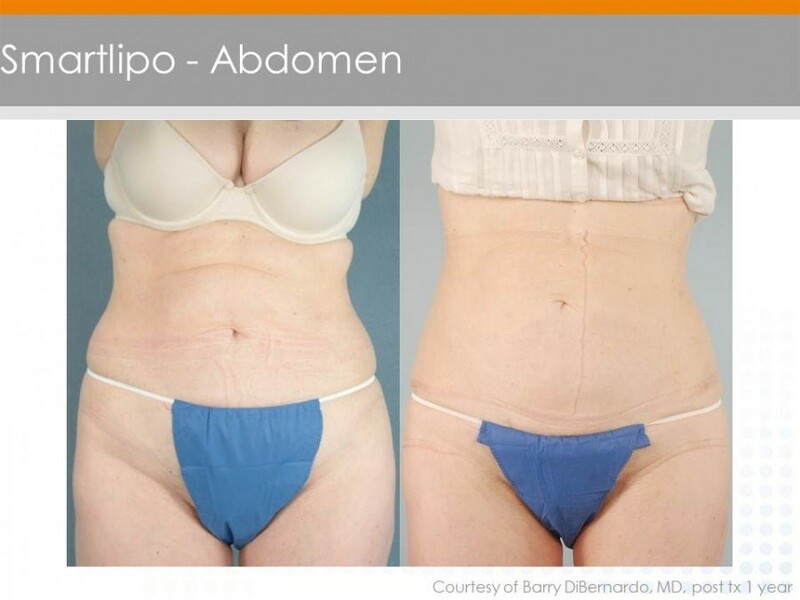 Women’s Clinic of Lincoln is excited to now offer Smartlipo Triplex performed in our office. Smartlipo allows you to remove the fat you don’t want with minimal downtime and less pain than traditional liposuction. Smartlipo delivers energy underneath the skin, so not only do you melt fat, but also tighten the skin to achieve the shape you desire. For most people, results are achieved in just one treatment. Results can be seen within a week, with continued improvement over 3-6 months.